Profi CDr 1st edition, limited to 100 hand-numbered copies. Comes in a jewel case with a transparent tray and a professionally printed CDr; contains a 2-page insert, no lyrics. 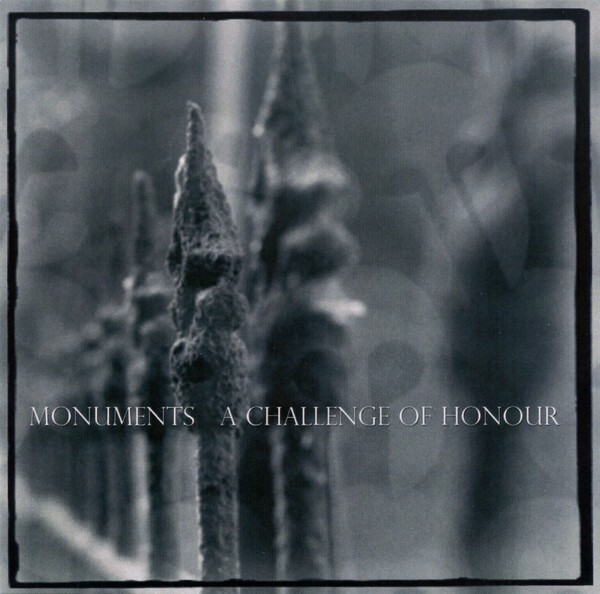 Customer evaluation for "A CHALLENGE OF HONOUR - Monuments CDr 1st (Lim100) 2004"